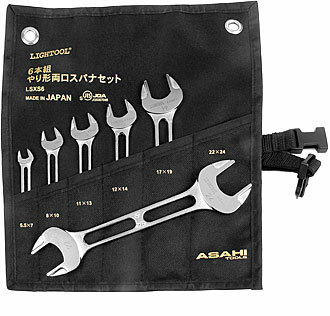 A fitter’s toolkit full of spanners can be a weighty thing. Reducing and optimizing your daily workload makes life easier especially during overhead assembly or when lugging heavy kit. 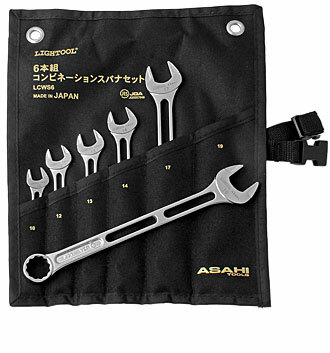 The Lightool spanners from Japanese tool manufacturer Asahi address this problem. Recesses and holes in the handles and spanner heads significantly reduce the weight without compromising on stability. Depending on the model, you can save up to 30 % in weight. 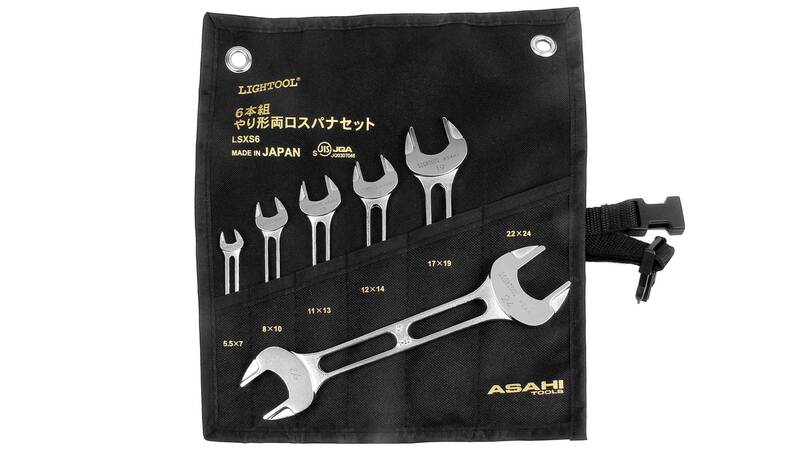 Just put your present spanner on a scale and compare the weight with the weight of the corresponding Asahi spanner in the tables on this page. 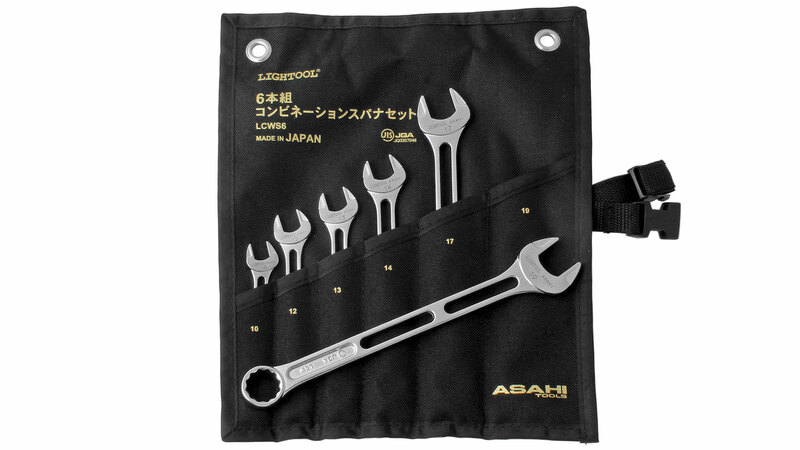 The spanners are made of chrome vanadium steel, finished to a high quality and meet the Japanese Industry Standard (JIS). All spanners on this page are hard chrome plated. Double open-ended spanners are universally applicable for all types of hexagonal and square bolt heads. 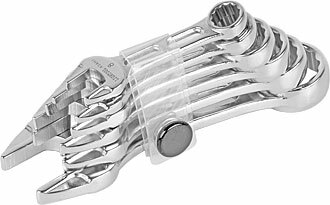 The spanner head is at angle of 15° to the handle axis for easier access in constricted situations. 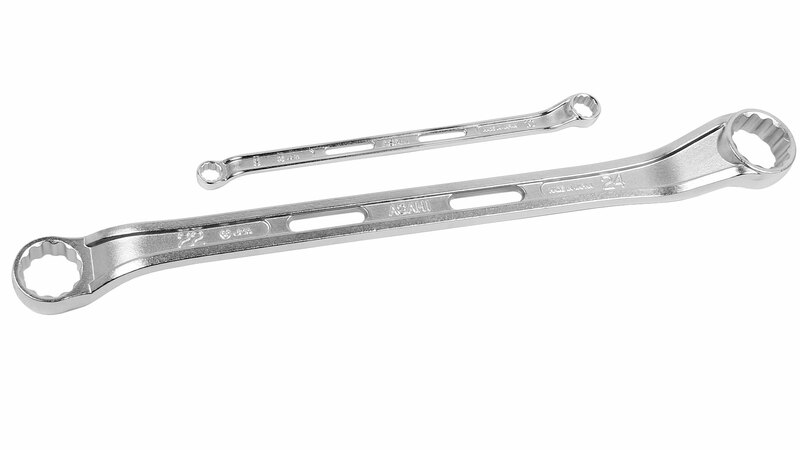 Each spanner gives you two different sizes, which are permanently engraved on the head. They are approx. 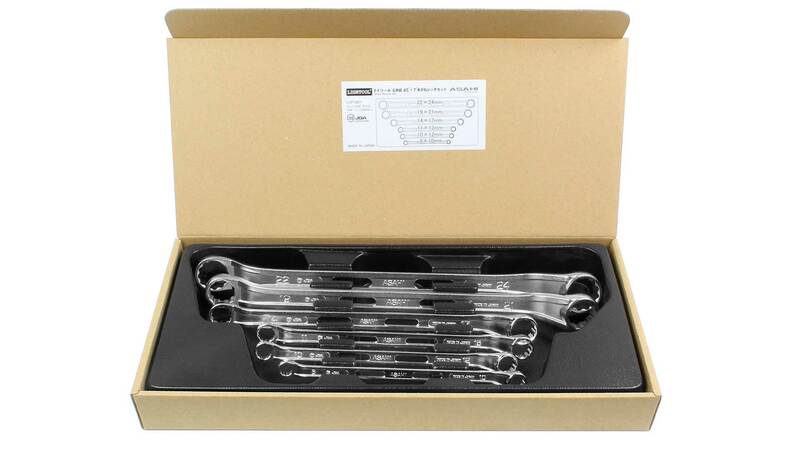 30 % lighter than conventional double open-ended spanners. 8 / 10 144 12.7 / 15.5 4.2 18 LSX0810 Currently not in stock! 19 / 21 195 40 / 44.5 7.5 136 LSX1921 Currently not in stock! 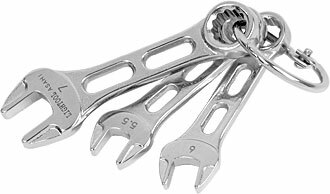 Ring spanners need unrestricted access to the bolt head. On the other hand, they will not slip off as easily as open-ended spanners. 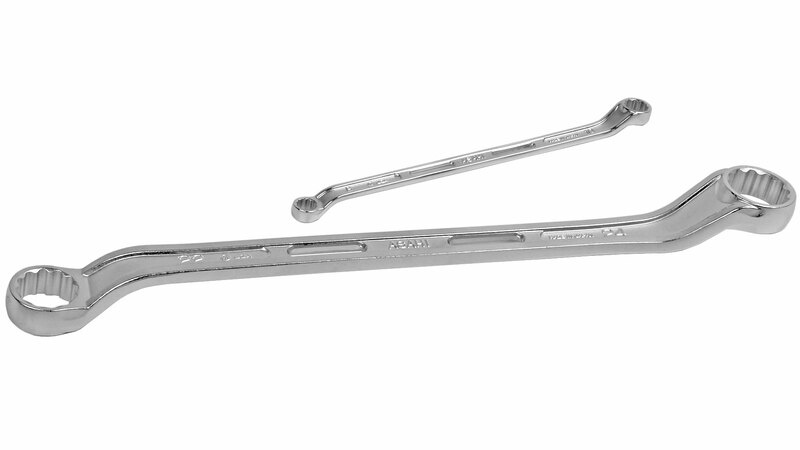 The double-hex profiles of these double-ended ring spanners make for flexible access even when space is restricted. 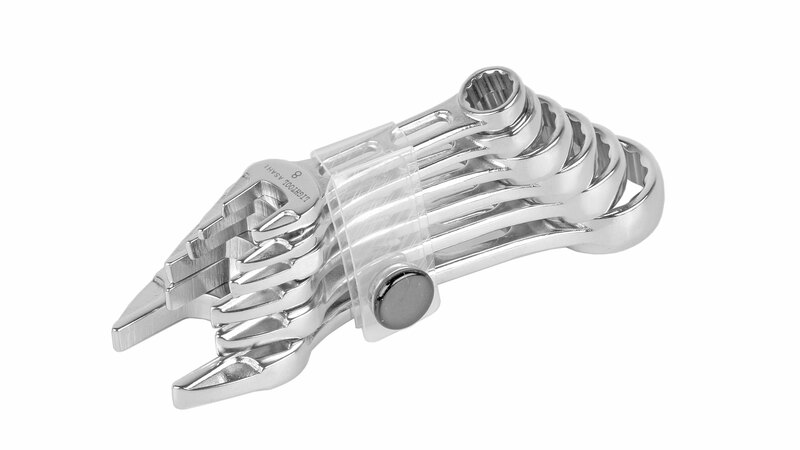 The 45° offset on the ring and the additional 7° offset of the shank help to keep your knuckles out of harm’s way. 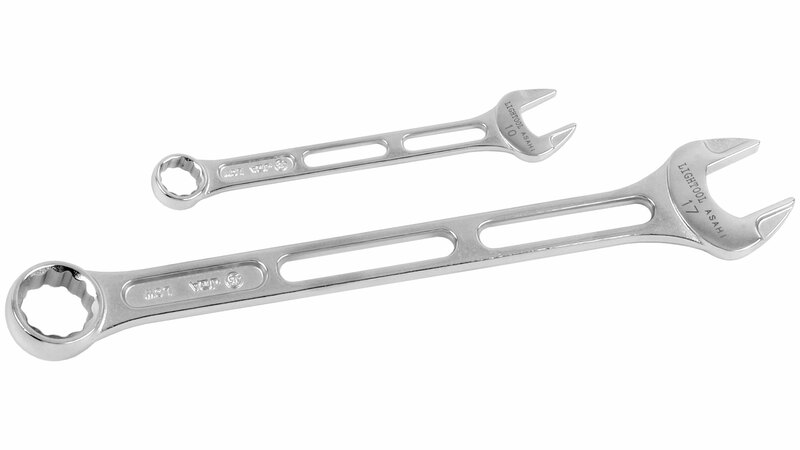 Each spanner gives you two different sizes, which are permanently engraved. They are approx. 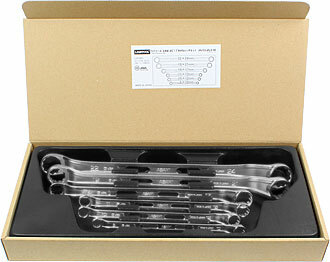 15 % lighter than conventional double open-ended spanners. 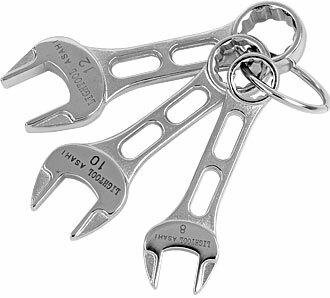 The ring/open-ended spanner combinations unite the plus points of each spanner type. 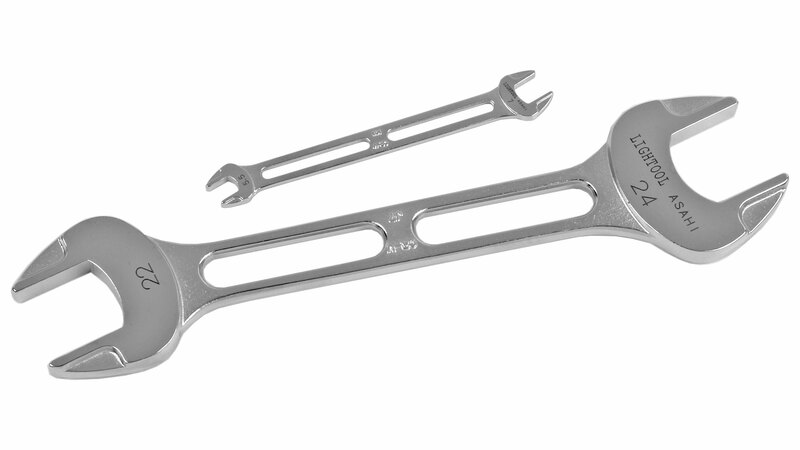 In each case the open-ended spanner and ring spanner heads are the same size. 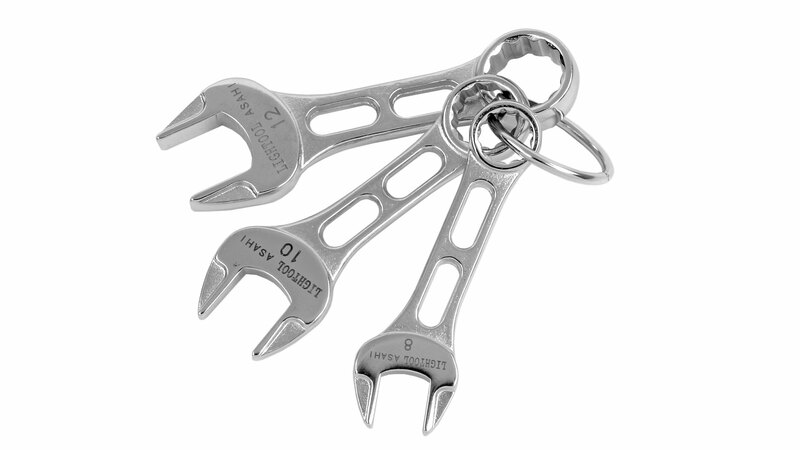 This makes for far more flexible application options than available with a pure ring spanner or open-ended spanner. 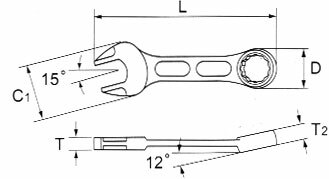 On the ring side the spanner is offset by 12°. Spanners are approx. 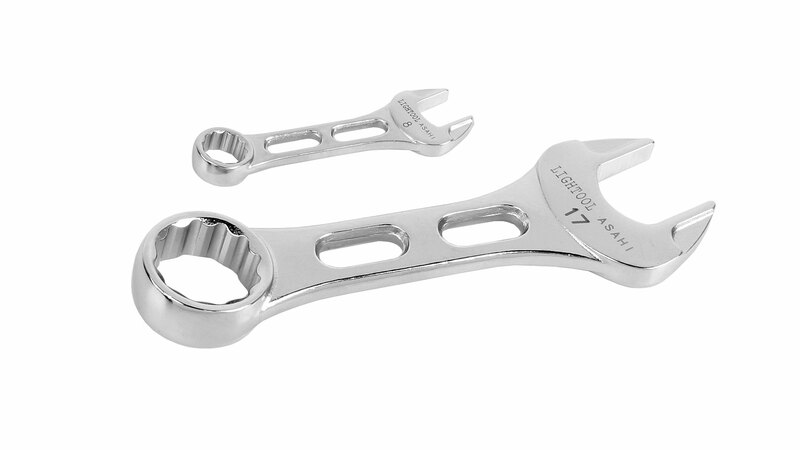 25 % lighter than traditional ring/open-ended spanner versions. 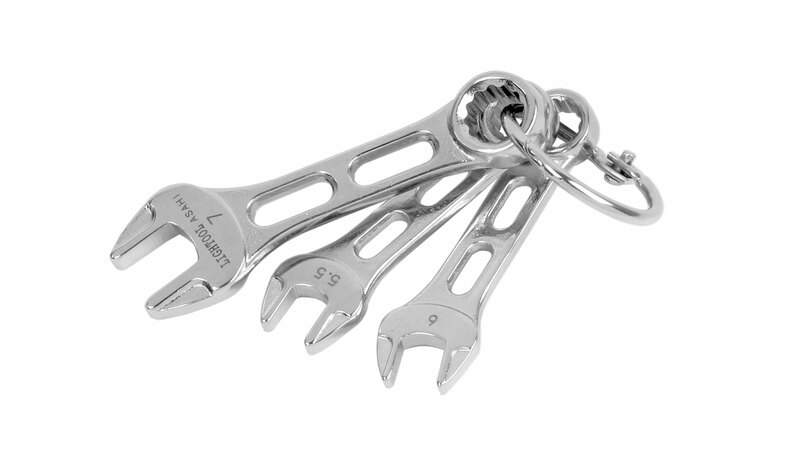 For great flexibility in restricted spaces consider these short ring/open-ended spanners. See above for more technical details.